Tent and RV camping in a "seaside village" atmosphere, complete with neatly trimmed grass, tree lined paths and activities for the entire family, including basketball, tennis, horseshoe courts and a children's playground. 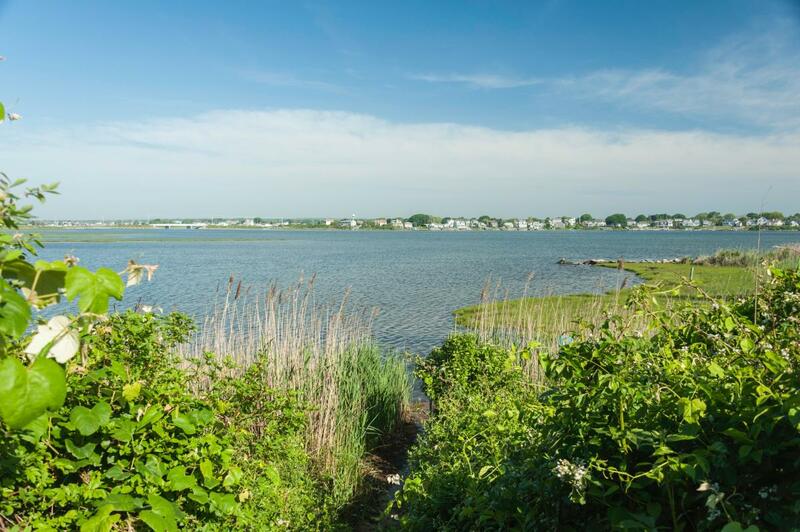 Close proximity to state beaches, including Scarborough, Roger Wheeler and Salty Brine, and one mile to the Block Island Ferry Dock. 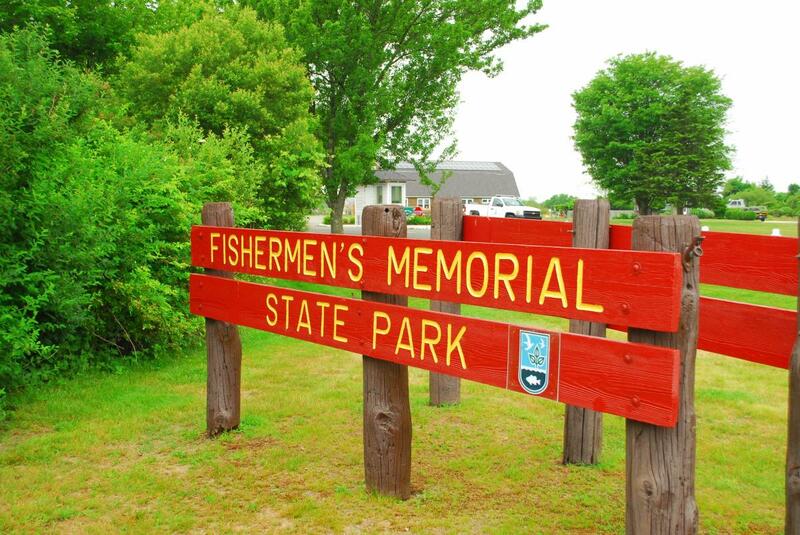 Fishermen's features 147 trailer sites and 35 tent sites. 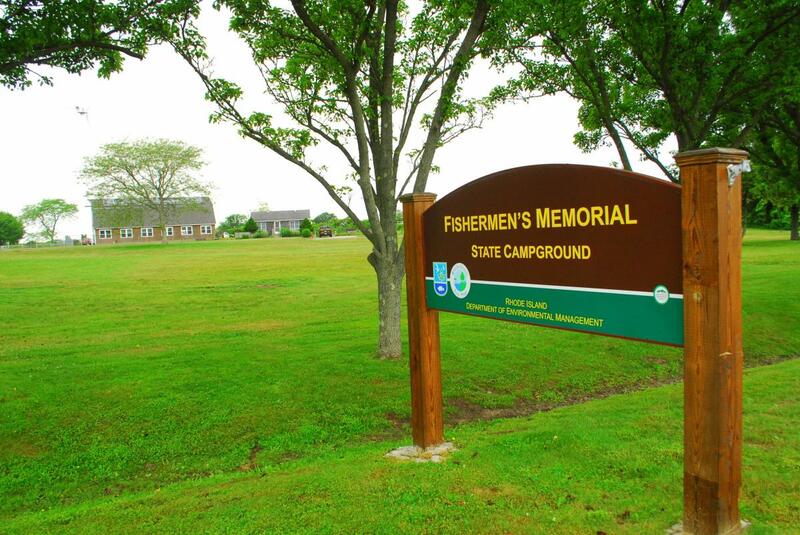 Visit www.riparks.com or call 877-742-2675 to reserve campsite up to one year in advance. Extremely popular; reserve early. 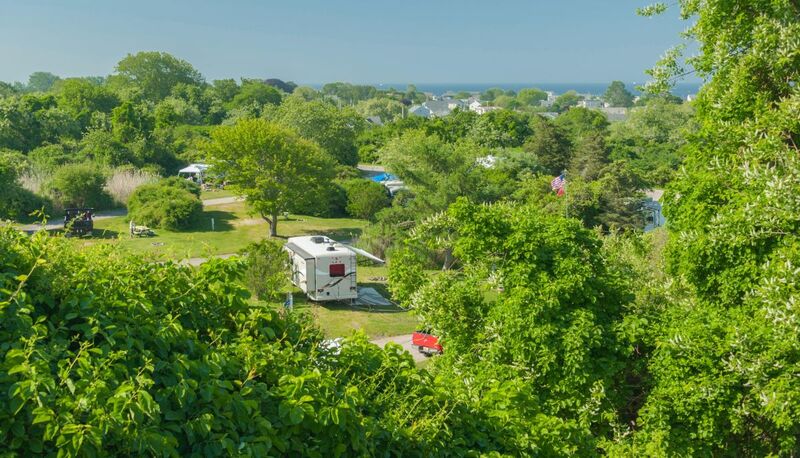 Seasonal Schedule The campground opens on April 2nd and ends October 30th.